So for me, colors need to be all together and register against each other and plus I don’t have time to putter around with their perfect places in line. It doesn’t matter. 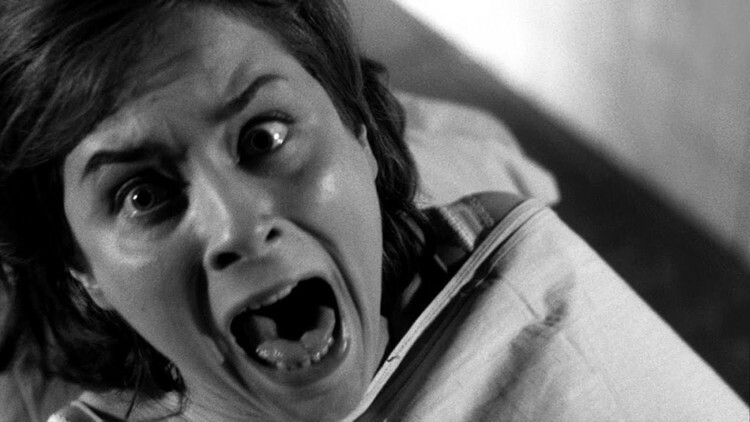 So when I got home, (so I didn’t give a heart attack to the woman I bought them from) I did this….. Which brings me to my point. I see artists all the time posting on social media about how they spend days sorting their sticks into pretty fans of color and hue. Such work! Such time! They are prouder than a young mama with a newborn in a fancy white outfit… but that kind of coordination sets my teeth on edge and gives me sweats… ‘cuz I know that baby will only throw up on her soon. Does it really matter that a certain color has to be sitting next to ones only like itself? Nope… dare I say that this is color discrimination… it is ok to intermingle people! In the following 4 photos the exact same violet stick is set against other sticks. I assure you, it is the exact same stick in each photo… this little guy appears brighter and more chromatic against some of the sticks, and yet darker or even lighter against others. It’s all relative. So he has changed each time because of what is around him… cool huh???? If you know this, you can plan for it and put it to work for you. Does it matter if I put a stick back into it’s “proper spot?” Nope. Ahh… what a relief… because to me, seeing the colors move and change against each other is awesome. It makes me pull things I normally wouldn’t use, and makes me realize that there is no “right color” for anything. I loved this one, to the max. I am an accountant, (in the past, so I suppose I should say “was”.) as such I find that for most things in my life have a spot and I appreciate it when it’s in that spot. It’s terrible! 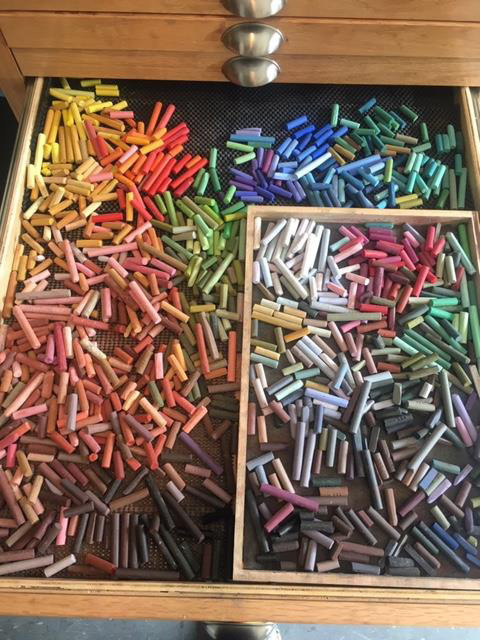 I do like to keep my pastels clean and use a bunch of foam trays that I keep them in. So they don’t touch. But that is the extent of my fanaticism. I really don’t care where they are in the box, because I have my corn grit box that I use for a pallet and cleaner. I pick the ones I’ll be using and into the grit box they go. I do test colors together on a piece of the same substrate I am using for the painting before the box. After the painting is complete, a gentle shake and the pastels are clean again. 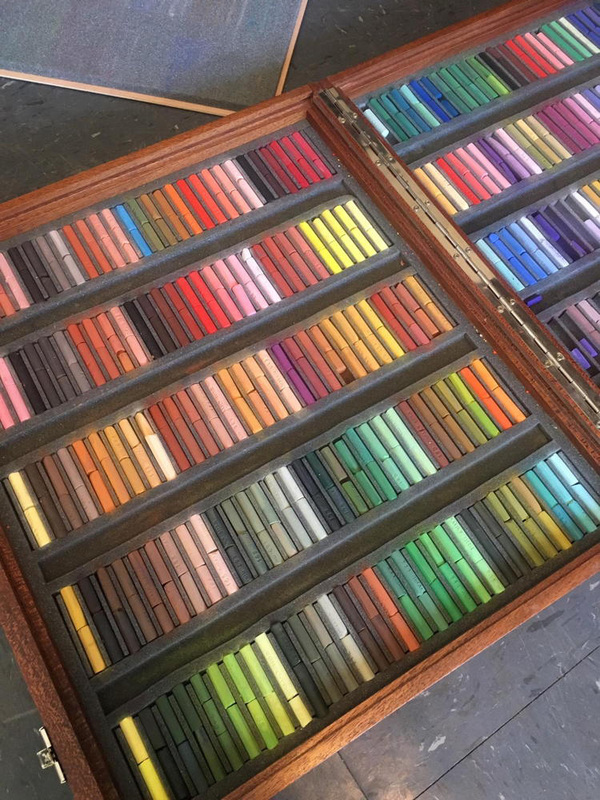 Now I do have color storage trays and I do try to keep it going from lights to darks within the box, all hardness levels, but that to me is unimportant. Am I insane? 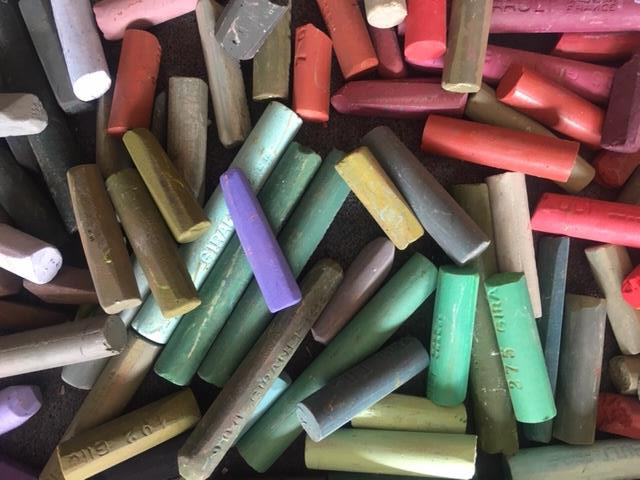 I don’t know but if I was as fanatic about my pastels as I was about numbers, I would be. 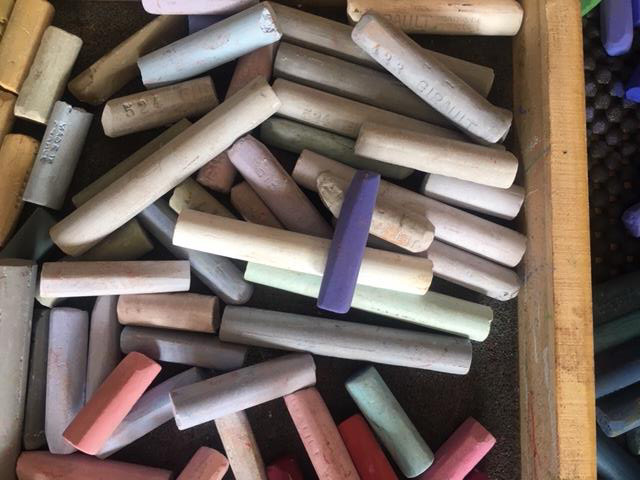 I’m going to a workshop where the instructor wants the pastels set up I a certain way. I am having a miserable time with that. But, I’ll try. Having a good time. good to try that and see why they want it set up that way. But also good to know if it doesn’t work for you! Awesome blog and lots of food for thought! Thank you. be true to your pastels!!! Beautifully written. And I love your sense of humor! That purple stick thing is amazing. It is really something to think about when painting. Its like the clear blue sky in spring is different than the clear blue sky in fall. The oranges make it look warmer than the browns of spring. 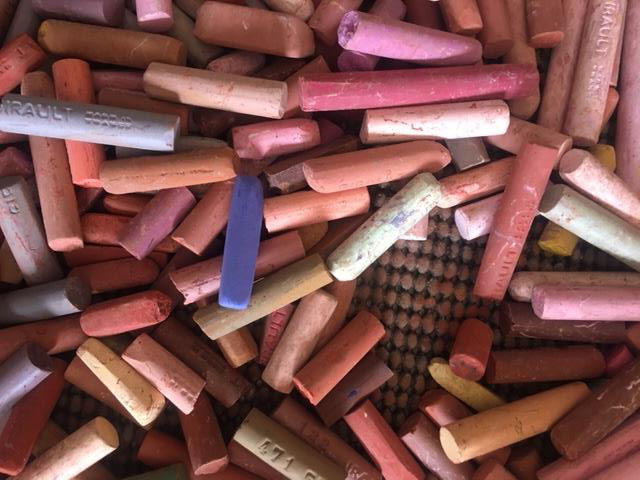 Your messy with your pastels like I’m messy with colored pencils.